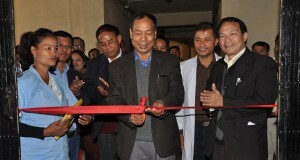 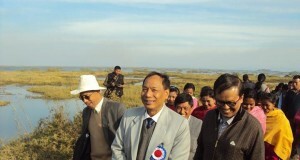 Health care facility to the displaced fisherman of Loktak Lake. 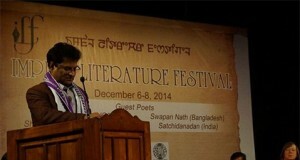 Branding the great contributors in literature and their works ! 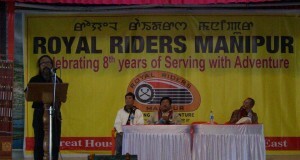 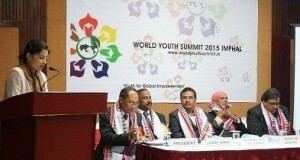 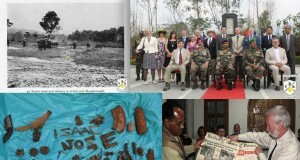 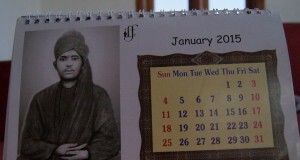 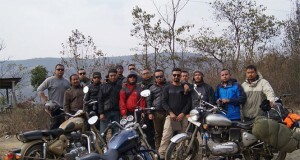 Royal Riders Manipur celebrates 8th foundation Day.